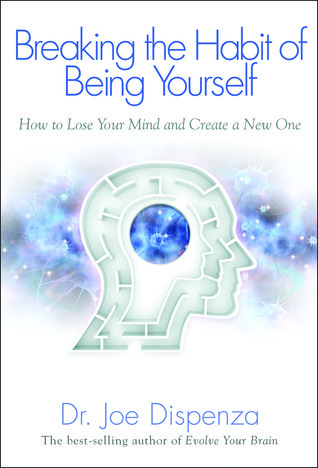 I am really honoured and thrilled to have interviewed Dr Joe Dispenza about his latest book, Breaking the Habit of Being Yourself. Get it, read it and absorb it and you will find the excuses to not being magnificent will simply drop away. Joe explains the latest scientific thinking about how we are wired and how our mind and chemistry are interlinked. We are not only what we think but our world reflects what we think. This book brings logic, science and sensibility too what is quite often seen as a bit “woo-woo”.